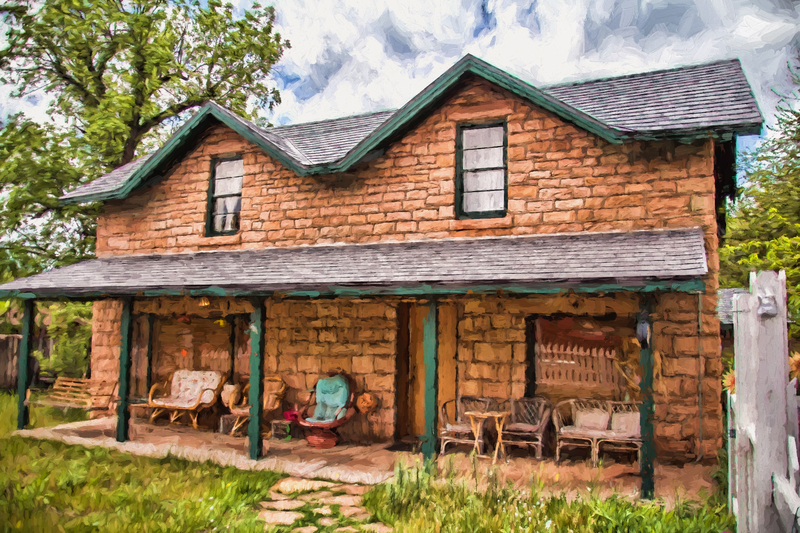 Last June, we featured the rapidly growing, cool-country vacation and retirement centers of Pine and Strawberry in north-central Arizona. Mary and I enjoyed the heat-beating benefits of the historic region so much that we’ve already found our way back there this year for a little more photoremedy and food. 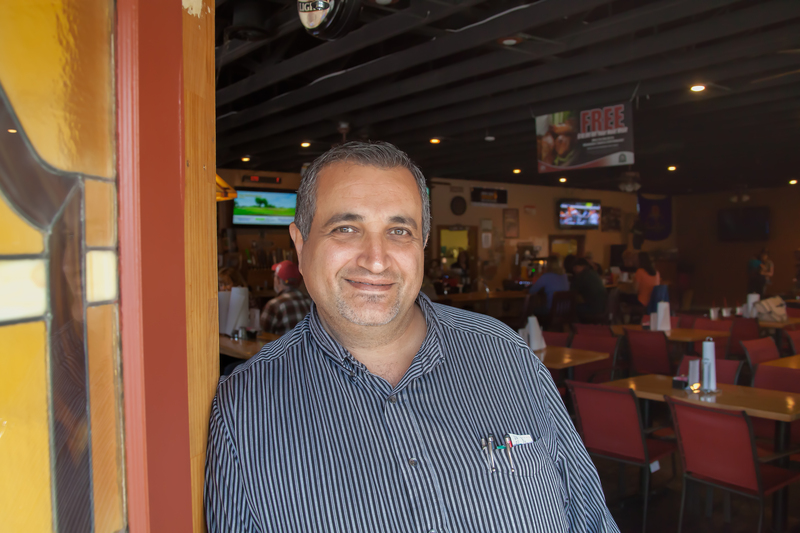 Our recent visit provided us with the added benefit of allowing us to catch up with our old friend, Maher Hazine. We’ve known Maher, and his wife Kim, since we all began attending the same Anthem-area church many years ago. Both Maher and Kim were tireless volunteers, with Maher frequently seen flipping burgers or dogs at many church festivals and feasts. At the time, we did not know just how much he loved feeding people good food in a friendly environment. 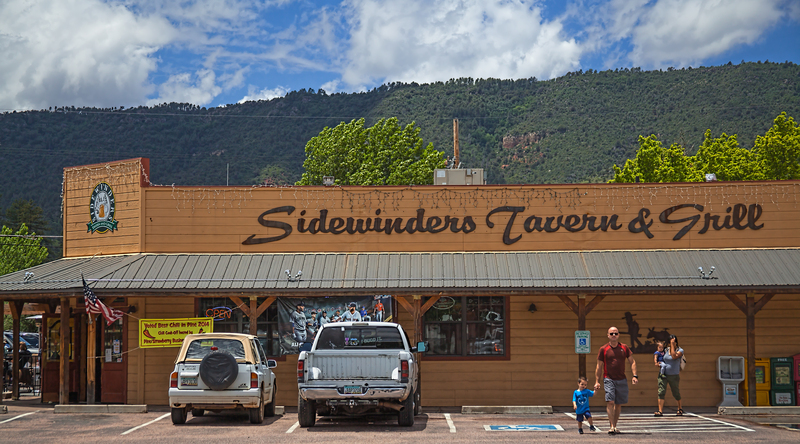 Today, the Hazines are the proprietors of Sidewinders Tavern and Grill in Pine. It’s an awesome fit. 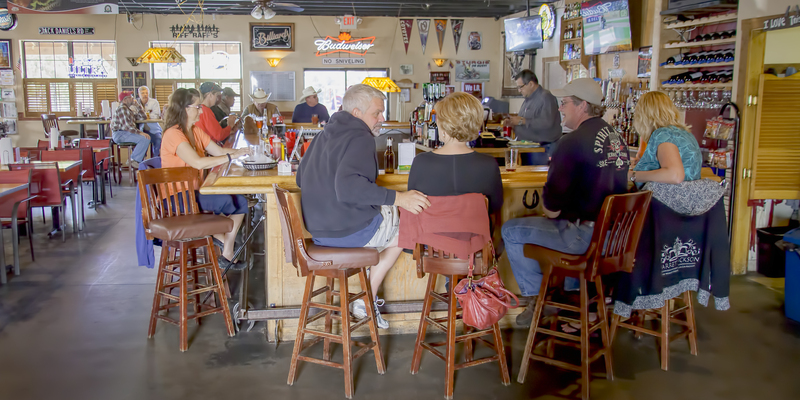 Great food and friends is just another reason for us to keep returning to Pine, Arizona. 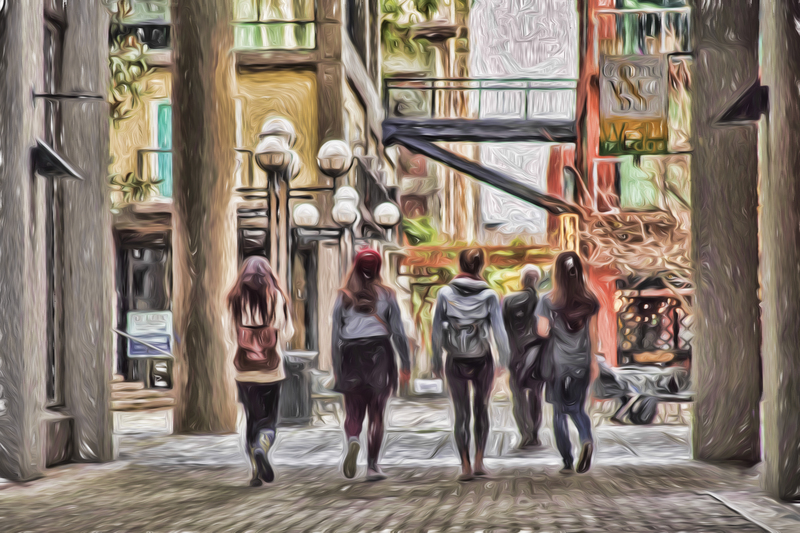 Photos, digital art, and article by Greg W. Gilstrap. Our 2014 poll is closed, and we have a winner. 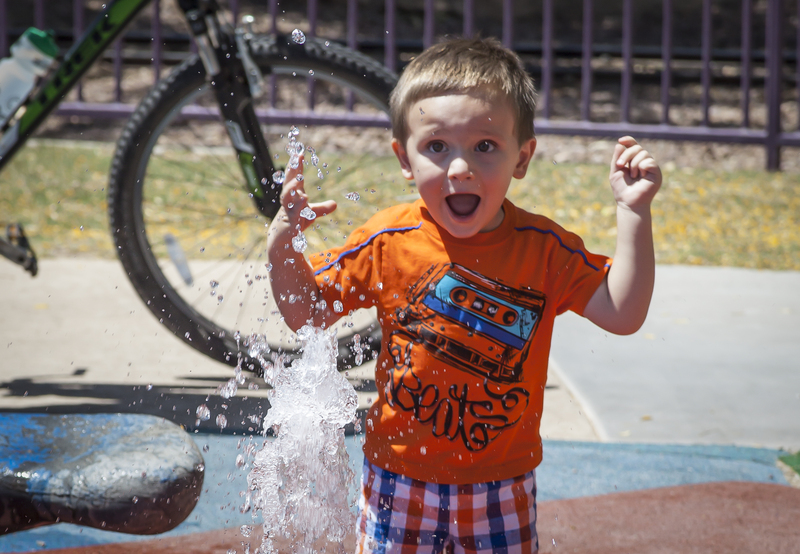 The “Life is a Splash” image–featuring our oldest grandson’s amusing expression when he stepped onto a colorful splash pad at the Anthem, Arizona Community Park this past summer–ended up walking away with an impressive 41 percent of the vote. Two other photographs also distanced themselves by being the only other images that captured more than 15 percent of the vote. See our December 26, 2014 post to see how all the images fared. Our annual contests have been, to date, essentially passion polls because we let visitors to photoremedy.me register as many votes as they like. The approach proved to be overwhelmingly effective, as our six-day voting period drew 3,024 submissions–virtually tripling the previous record (recorded last year) of 1,099. To all of you who participated in the poll, thank you for making this an unmitigated success and a lot of fun. 1) This is our 99th photoremedy post, so our next one will be a major milestone for photoremedy.me and those that help keep me blogging. Special credit for this help goes to my beautiful wife Mary, our two talented sons Andrew and William, always supportive daughter Amanda Bradner, friends who have traveled with me (or Mary and me), and my excellent team of doctors. Thank you all! 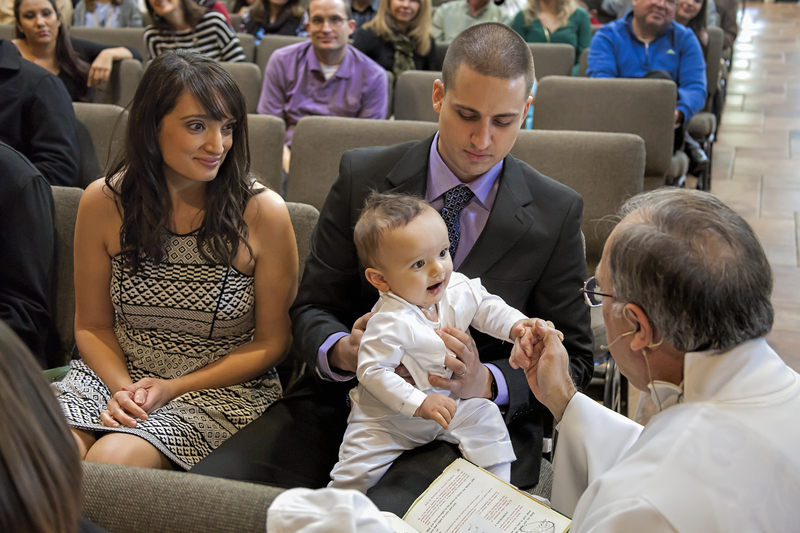 Barring any unforeseen circumstances, the baptism of our youngest grandson will be featured in the 100th post. By the way, little Daniel is a keeper! 2) Our photoremedy.me blogs are gaining what we used to call “legs” in the marketing and branding business. Of our top five viewed posts in 2015, only two were actually posted in 2014. 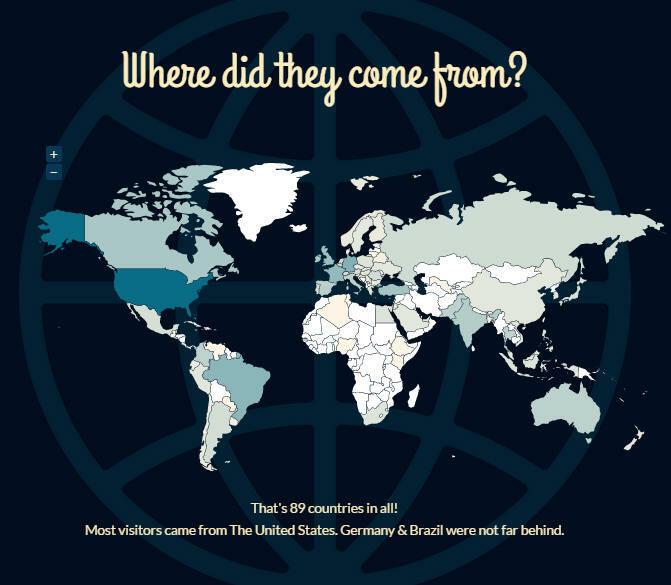 3) Finally, WordPress.com reports indicate our message is “going global.” There is reason to believe that photoremedy.me will be read by individuals in more than 100 countries in 2015. Our readers can help us spread the message by becoming email subscribers. Our home page always features an option for our readers to sign up to immediately receive new material as an email. Readers can then forward the photoremedy.me messages to those whom they think can benefit from the information or to those who might enjoy what we are producing. All the best to all of you in 2015. Please join me in enjoying what promises to be the best year of our lives! Photos and article by Greg W. Gilstrap. 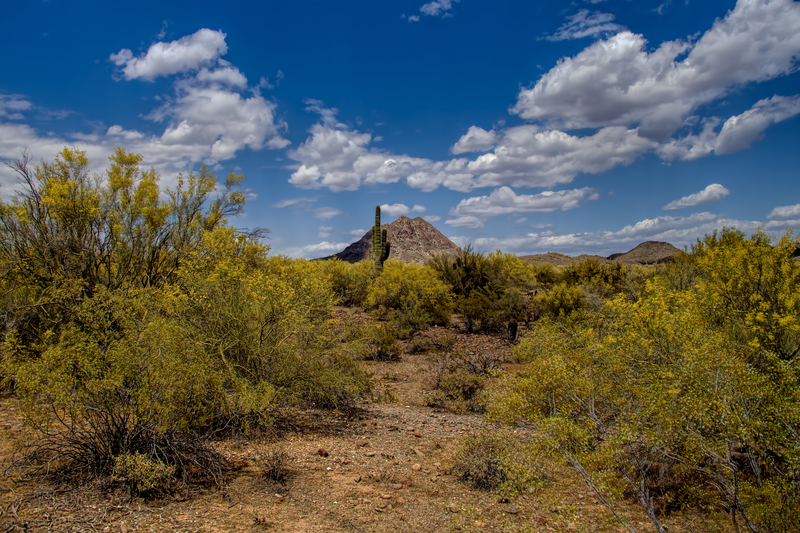 It’s that time of year again: a time when much of the country is covered in varying degrees of white, and when we here in the Arizona Valley of Sun are enjoying glorious sunshine and warm days. At night, we are blessed with the opportunity to squeeze in temperatures that can hover near, or just above, freezing. The cool evening air is a particular blessing for those of us who are from places where more extreme temperature variances are traditionally recorded. A little cold is often embraced, but I have to say it goes a long way for me. 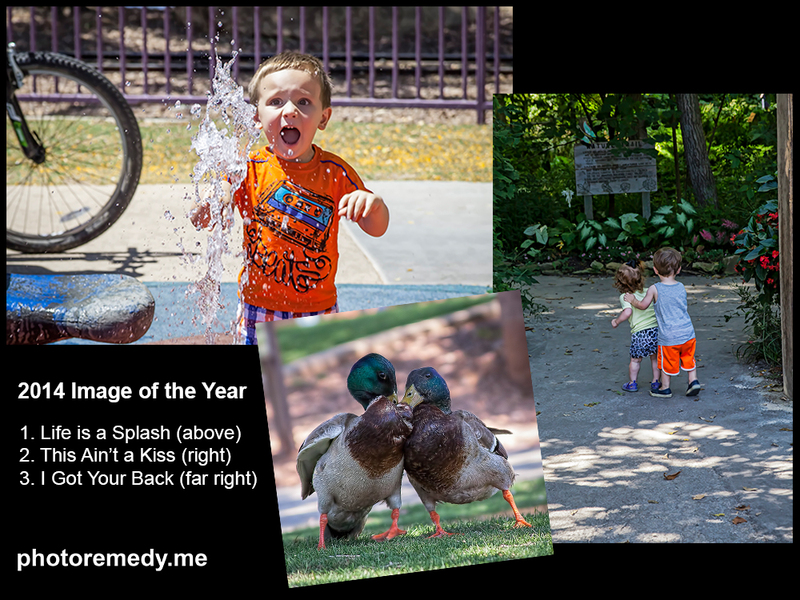 With the promise of a new and even better year rapidly approaching, it’s once again time for our (third) annual Photoremedy Image of the Year contest. As with our previous efforts, we are offering what we like to refer to–tongue in cheek–as a “Chicago-style” approach to voting. This means you can “vote early and vote often.” If you love a photo, follow the poll’s progress and don’t be afraid to share it with your friends or to come back to register extra votes for good measure. More than 1,000 votes were registered each of the last two years. The poll can be found at the bottom of this post, after all of the photo candidates are offered. 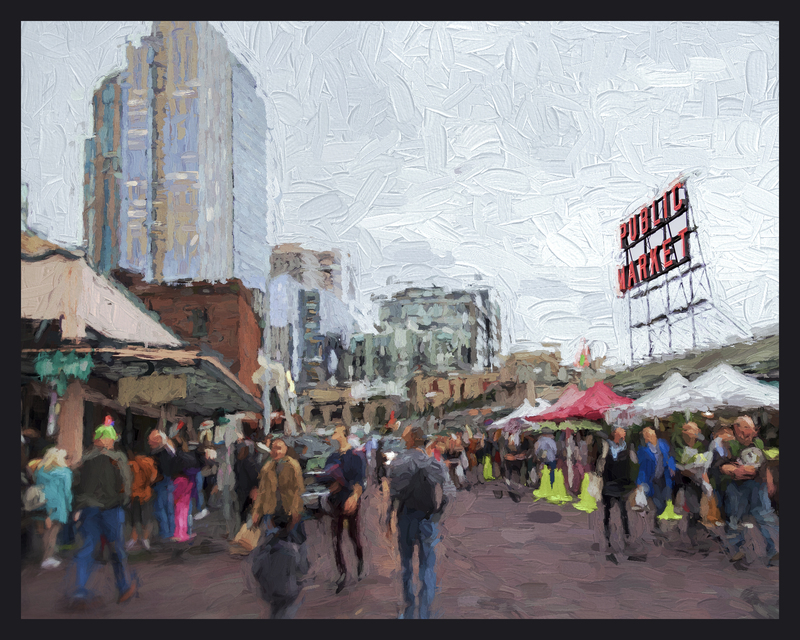 The 2014 images below include traditional photographs and some that feature significant digital art enhancements. Like many, I enjoy both forms of artistic expression. All of these pieces were captured and developed while pursuing photoremedy. Click on the ‘Background and Initial Post’ tab above for our working ‘photoremedy’ definition. Check out the options, and then select the image that you feel is worthy of being crowned Photoremedy Image of the Year. The contest closes at midnight MST, New Year’s Eve. 1. Stations of the Cross Early in 2014, we visited Denver’s spectacular Cathedral Basilica of the Immaculate Conception for our good friend Paul Louderman’s ordination as a Catholic Deacon. 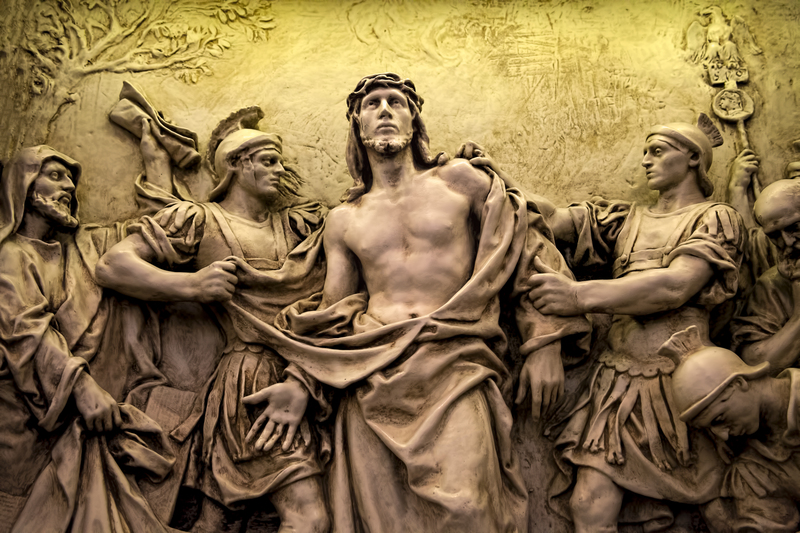 The Basilica features exquisite stained glass and poignant salvation history art. I was particularly blown away by this image taken of a tiny “stations of the cross” sculpture depicting the moment when Jesus was stripped of his garments. 2. 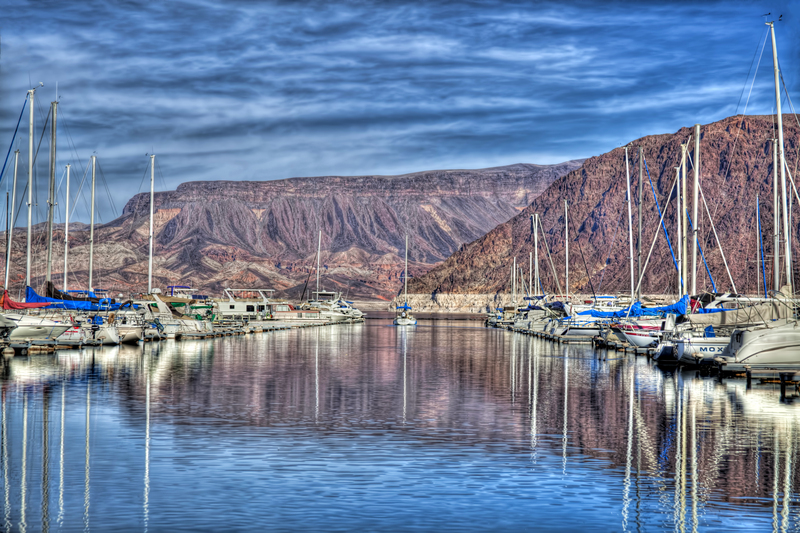 Lake Mead Marina Since Las Vegas is so close to our home, Mary and I generally go there for a couple of short visits each year. 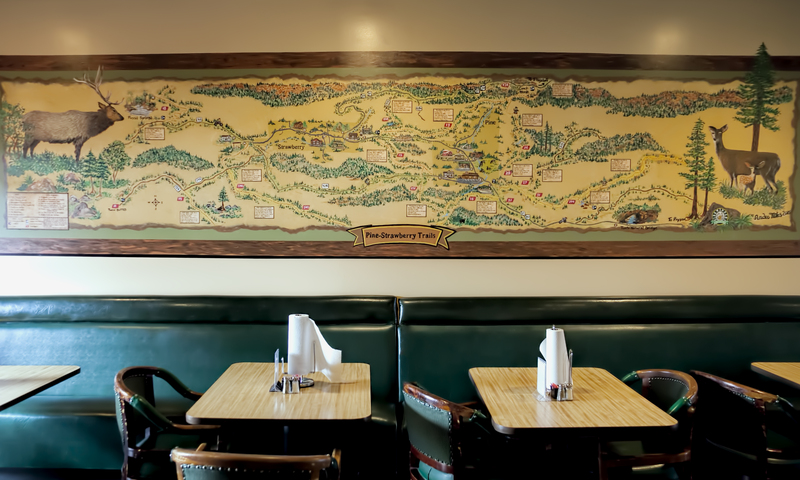 If you time it right, there are great hotel rates to be found, and there are always awesome culinary options. On the way to Vegas, we’ve sped past Lake Mead turn off dozens of times. This year was different. We are so grateful we slowed down and took the road less traveled. 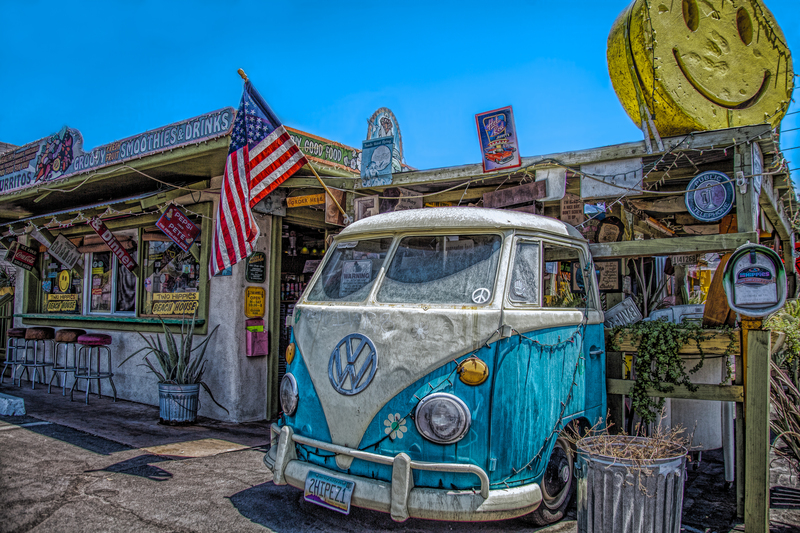 If we hadn’t done so, we would have missed out on incredibly enjoyable photoremedy at the Lake Mead Marina. 3. This Ain’t a Kiss Our hometown, Anthem, features green parks and walking trails. 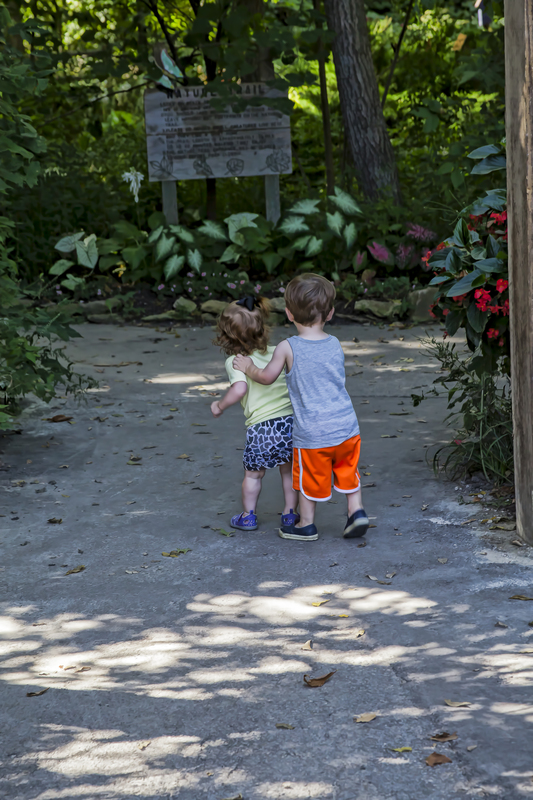 The “big park” is always full of action, ranging from kids at the big playground and riding the small train to pets on leashes and water fowl on the lakes. It, too, is a great place for photoremedy. While tagging along with my wife and one of our grandchildren in 2014, we came upon this scene near one of the fishing ponds. While it may look like these two are loving on each other, they were not. 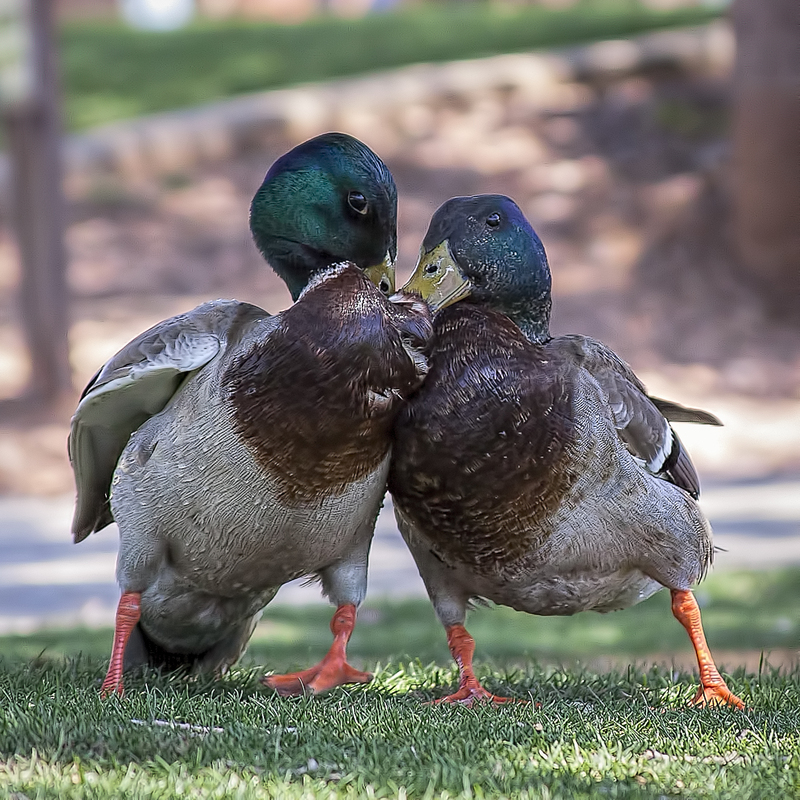 These aggressive drakes were actually involved in a territorial tussle of sorts when their beaks got stuck together. It took a few minutes for them to break free. After that, they appeared too tired for brawling; each of them then headed in different directions. 4. Life is a Splash Our grandkids have blessed our lives with much love, laughter, and hope for the future. As grandparents, it seems Mary and I are a bit more in tune with the young ones’ sense of awe and wonder than we were with our children. 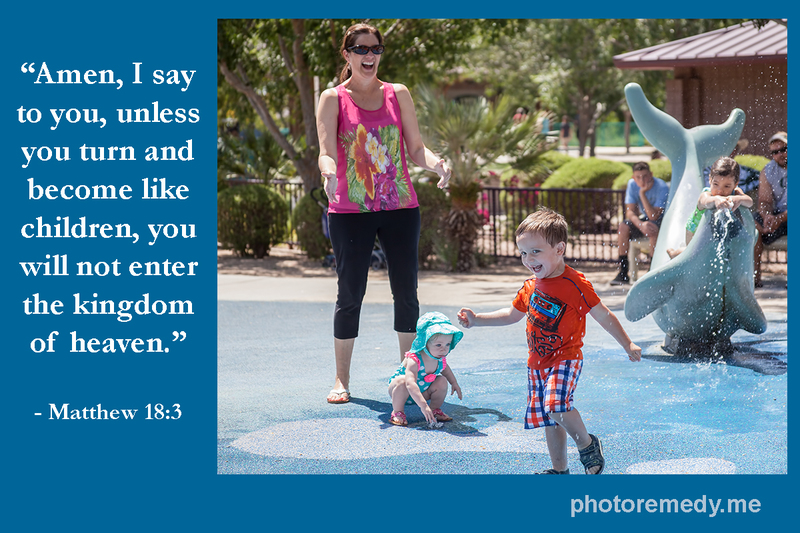 This thought was hilariously reinforced during a summer outing when our oldest grandson got a bit of a shock at the Anthem Splash Pad. 5. Z is for Zebra Awe and wonder is also produced when we take the young ones to places where they can closely observe–or interact–with animals. 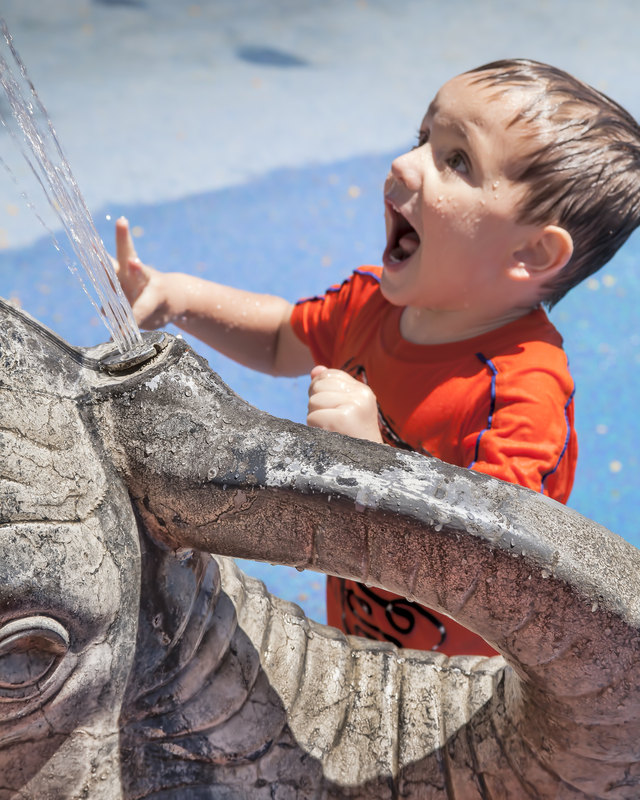 Litchfield Park’s Wildlife World Zoo and Aquarium is one of our favorite experiences in the metro Phoenix area. Not only do the kids love it, but so do I. Each time, I seem drawn to the artistic potential that zebras offer. 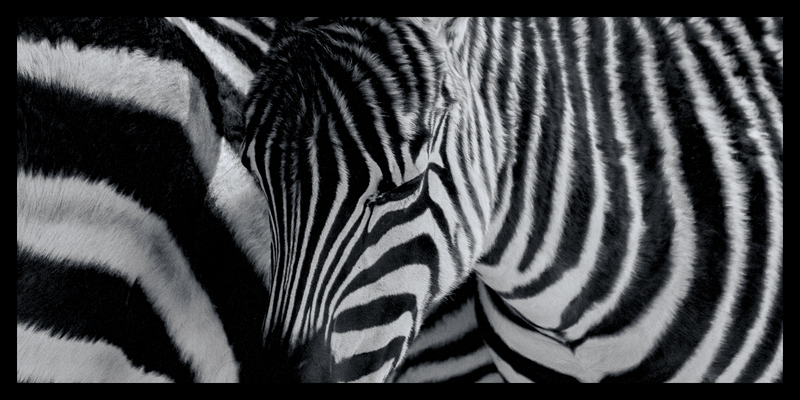 Zebra images are often illustrative of the protective power of coming together. 6. Will I See You Tonight? Coming together for dinner is often one of the foundational building blocks of healthy societies. 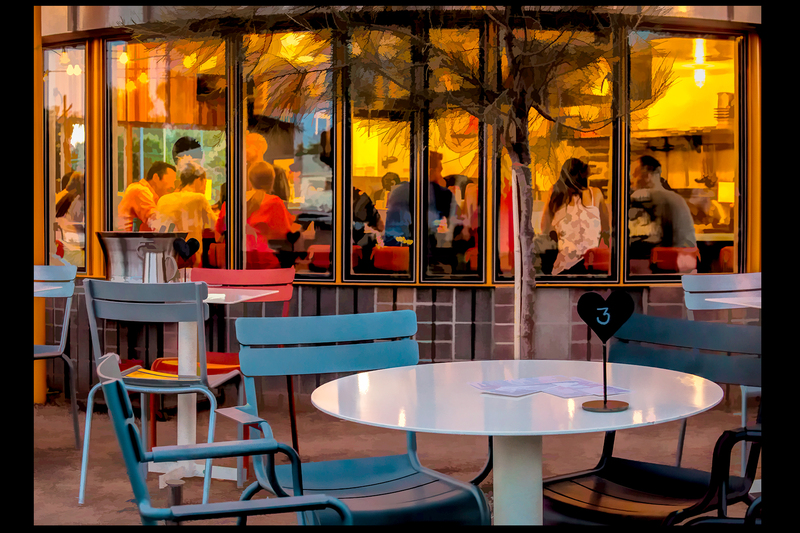 I feel like this digital image beautifully illustrates the warmth that can be produced when people gather together in small and intimate places for good food, a refreshing drink, and neighborly conversation. Cheers! 7. Local Character Good food, in interesting places, can often tell you a lot about a local community. What does the Two Hippies Beach House tell you about the emerging eclectic Phoenix restaurant vibe? 8. Coming Home This summer, a few of our Arizona family members returned to Kansas for a few days with our families in, and near, where Mary and I have roots. 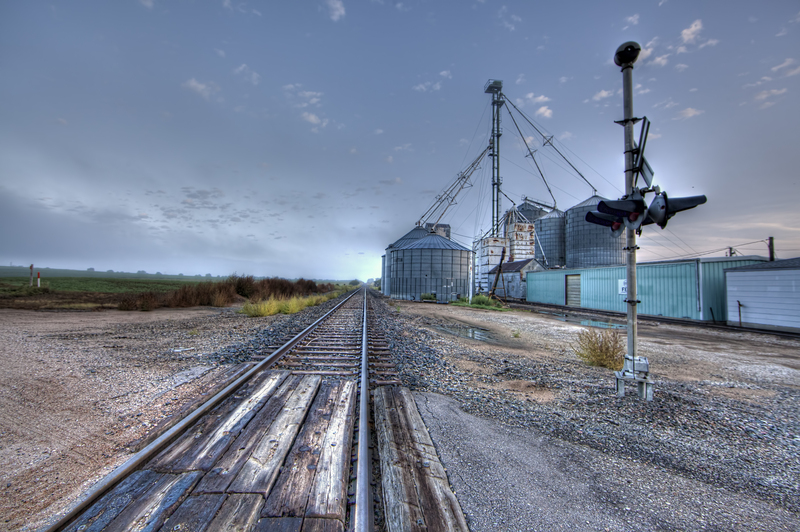 Tiny Aurora, Kansas isn’t a major stop on the tracks these days. But, from here, many of Mary’s relatives (and teachers, if you will) learned a lot about life, love, and community. 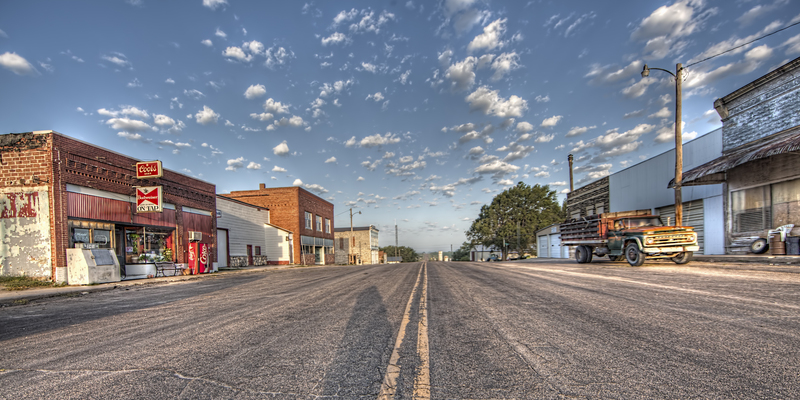 To me, it is more than “just another small town.” It’s still a remarkably important place that shaped a bright future for Cloud County and beyond. 9. Up on Main Street I am as impressed as anyone with Frank Lloyd Wright designs, modern architecture, mater-planned communities, and expensive marble buildings. If you want to know the type of place where I’d most like to enjoy a “nice cold one,” however, this is it–up on Main Street. 10. Save St. Joseph The past few times that I’ve been back visiting with Mary’s relatives in Cloud County, Kansas, I feel this extraordinary pull to enjoy a little photoremedy in tiny St. Joseph. 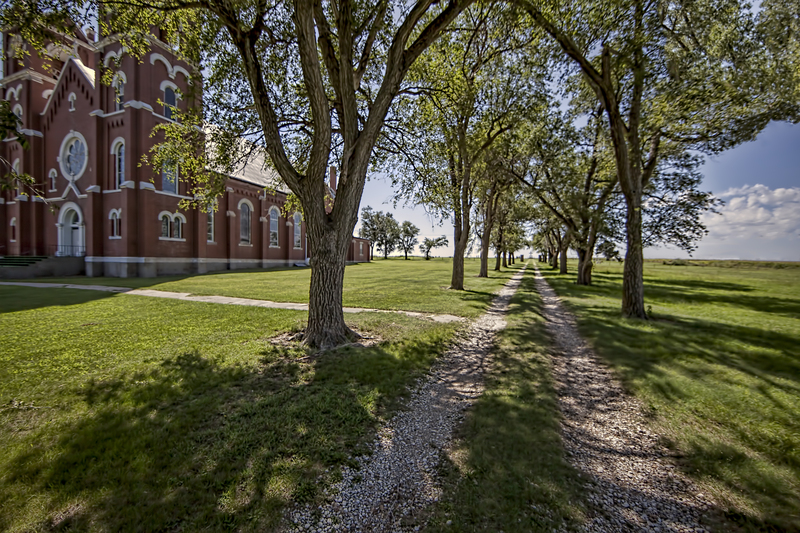 I am so impressed with how the community has been devotedly maintained–in particular how the historic local Catholic Church there has been lovingly maintained. There’s even an impressive YouTube video about Guardians of The St. Joseph Church Foundation. Check out their efforts. 12. Elliott Bay Sunset Our youngest son is attending school in Seattle, Washington. We have spent the past two Thanksgivings there with him. 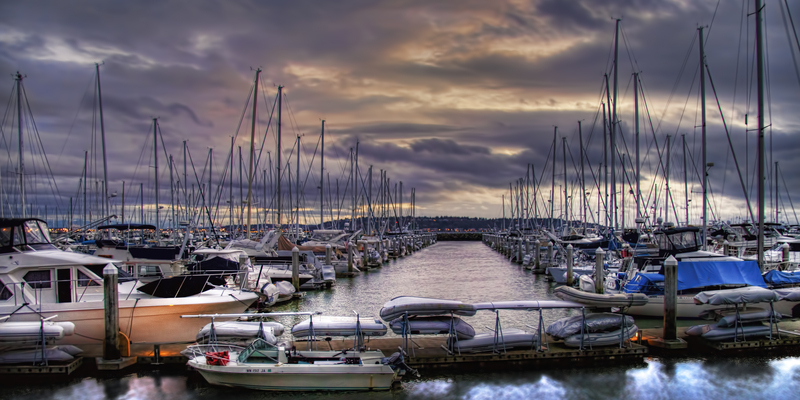 Mary and I have really grown to love the city–particularly when it offers sunset views like this one from Elliott Bay. Note: Photoremedy.me is published as a labor of love. Please feel free to share the site, or any of our posts, with others. Our Home Page always features an option for our readers to sign up to immediately receive new material as an email. We hope you will become a part of our photoremedy network. Special thanks to Andrew Gilstrap for adding his special touches to this post. In my humble opinion, he is one of the best writers and editors in the Phoenix market. Merriam-Webster defines staycation as “a vacation spent at home or nearby.” It’s not a complex concept; the word is simply a combination of stay and vacation. We first moved to Arizona in 1993, and we’ve been enjoying staycations ever since. 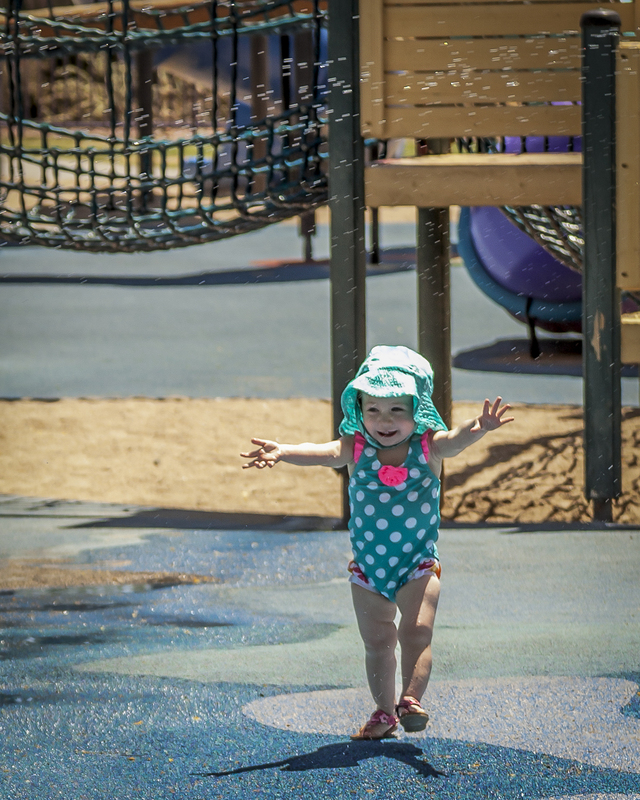 Because we now live in Anthem on the northern most reaches of the metro Phoenix area, it is super easy to experience nearby amenities that are completely different than where we live. And, of course, such journeys inescapably provide photoremedy opportunities. 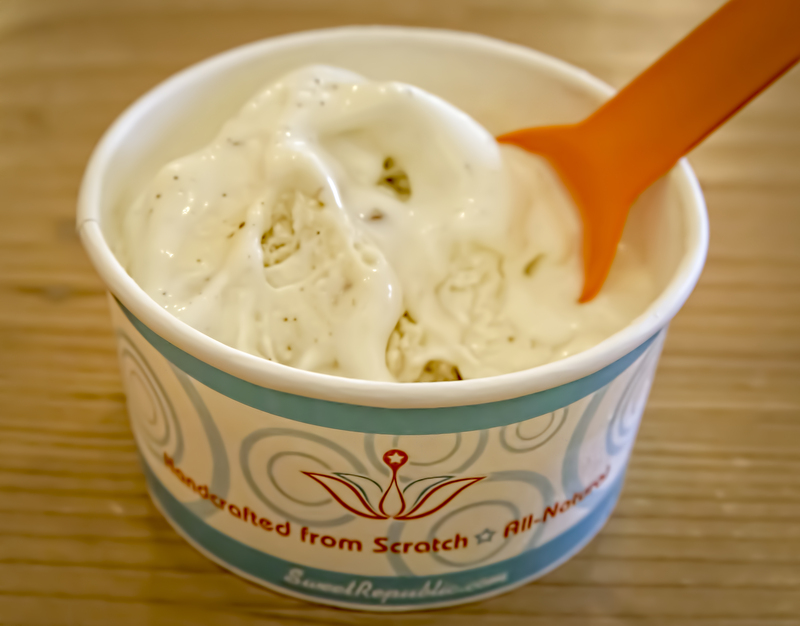 Looking at an attribute list that features great food, good wine, fun food shopping, and the best retail ice cream I’ve ever had, it becomes increasingly clear that staycations will continue to be an important part of our future travel planning efforts. After all, sometimes there’s no place like home. If heaven is full of souls with child-like glee, enthusiasm, and explorations, I want in. It’s gotta be a blast! Each Spring, I experience the seemingly inexorable pull towards Arizona flower-related photoremedy. I know those who have not visited the Great American Southwest have a hard time picturing flowers in the desert; it is almost as difficult as trying to imagine a Redneck passing up a cold beer. The colorful gems, though, flourish during the Spring in Arizona’s breathtaking Sonoran Desert. They triumph on the ground and on trees, while consistently painting the ancient mountains in brilliant Spring colors. 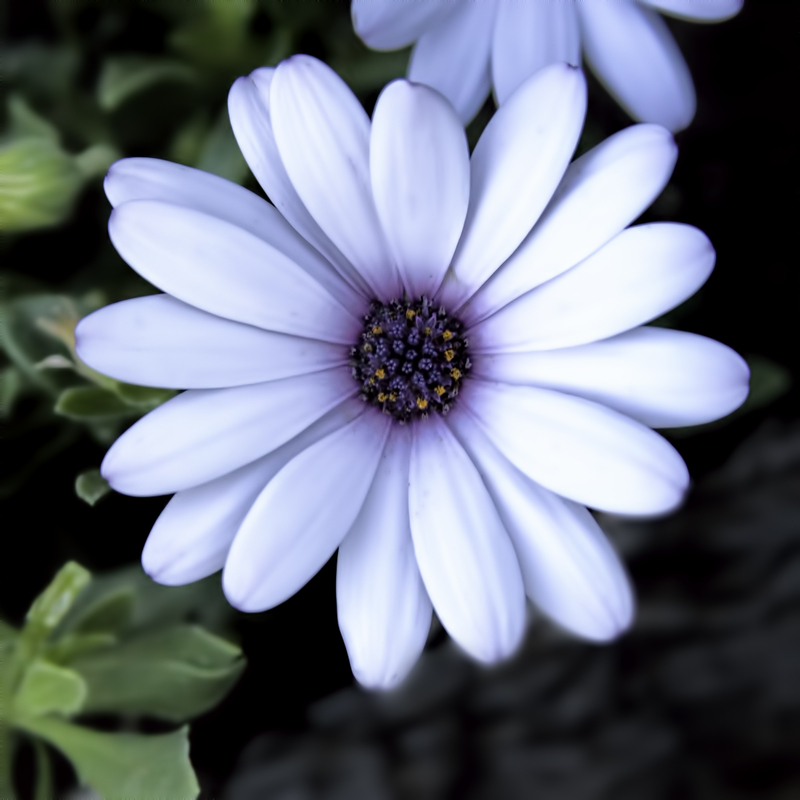 Flowers can also be appreciated in well-manicured gardens. Traditionally, I have focused a greater percent of my efforts on capturing Spring wildflowers. 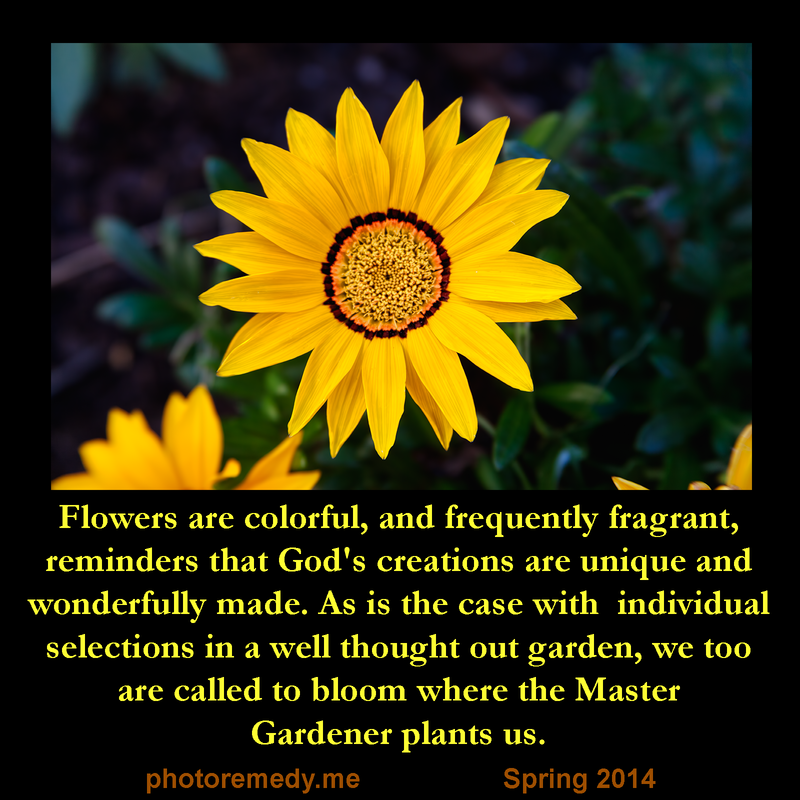 This year, however, garden-grown varieties have received most of my photographic attention. A few of the of the images I have captured (and developed) this year are featured in the gallery below. Just click on any image to view the selections in slide show mode. 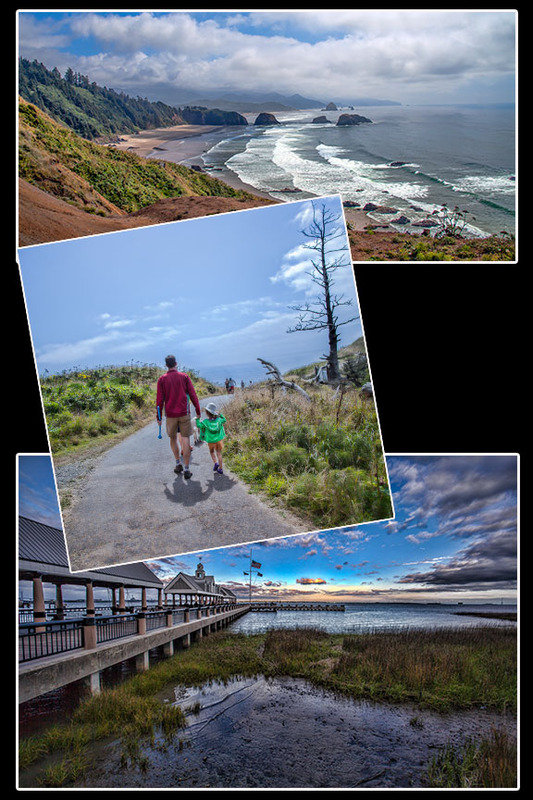 Note: The photoremedy mission is to encourage those fighting chronic pain and other afflictions to consider using photography as a powerful tool to move their focus away from the pain. 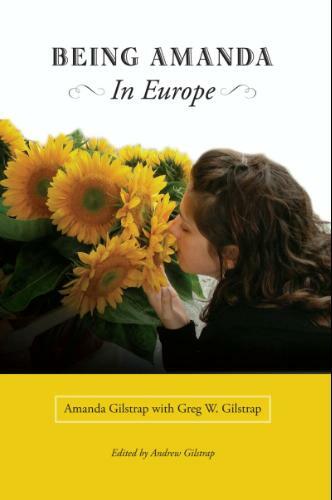 In the process, we strive to enhance readers’ ability to see beauty and experience elevated joy in their lives. There are many gifts that can accompany health challenges; one of the greatest offerings is it frequently forces sufferers to set better priorities for their lives and assists them in seeing the world in new and more meaningful ways.